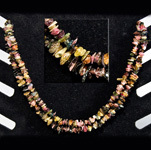 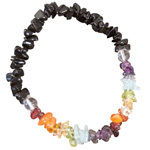 Browse our collection of assorted tourmalines for use in home decor, gift items, garden accents, jewellery and souvenirs. 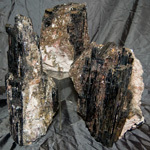 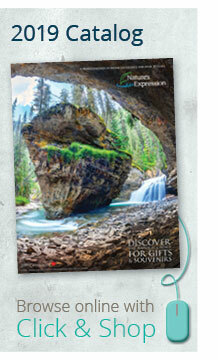 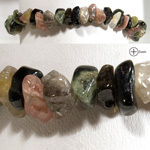 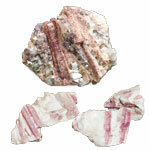 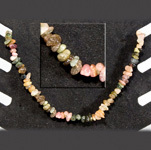 Tourmaline can be found in a variety of colours and within other minerals. 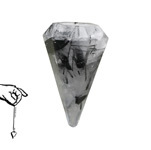 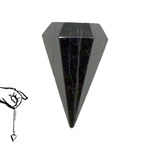 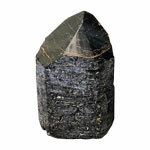 This crystal is piezoelectric which means that through mechanical action an electric pulse is formed, similar to quartz. 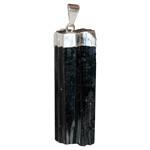 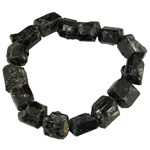 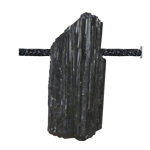 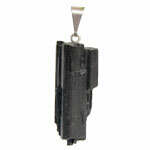 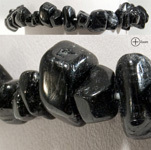 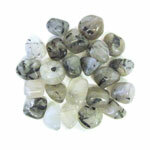 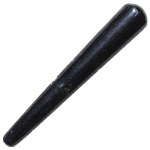 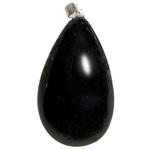 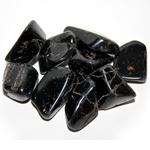 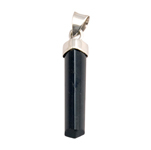 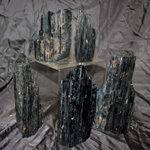 As a healing stone, black tourmaline is said to protect against cell phones and radiation. 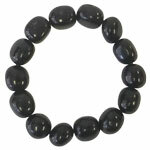 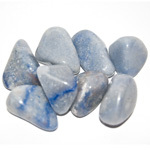 It grounds energy, clears negative thoughts and increases physical vitality. 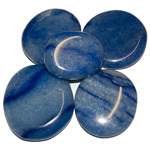 It is said to strengthen the immune system, treat arthritis and provide pain relief.